I used to travel quite a lot with my job, but thankfully don’t have to much at all nowadays. Unfortunately, though, it’s unavoidable. At least I get to stay in nice places. This entry was posted in Work on 30/09/2013 by garymoore. I’m child-sitting at Deb’s. All is silent … apart from the sound of the cat licking its bum. This entry was posted in Family on 25/09/2013 by garymoore. A man is sitting just inside the entrance to Central Station. He appears quite drunk, but is doing a most unusual rendition of kumbaya. 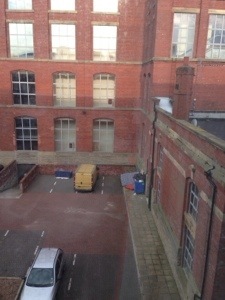 This entry was posted in Work on 25/09/2013 by garymoore. 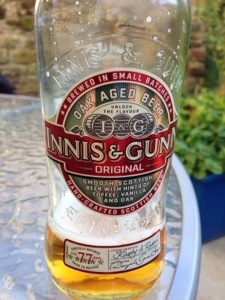 I feel the need to recommend Mr Innis and Mr Gunn’s rather excellent product. This one’s the original, it’s quite lovely. This entry was posted in Garden on 22/09/2013 by garymoore. I’ve had great fun with IOS 7 over the past few days. Although I’d made two backups before updating my phone, I hadn’t appreciated a common problem in that iTunes backups tend to get corrupted when a device is pretty full (which mine was). My last backup did work, however, so I now have a fully restored phone. As it was in February. After a lot of effort, with a killer hangover yesterday, I found free software to extract stuff from a backup file. While everything’s not quite fixed … I haven’t attempted to rescue contacts with numbers that changed since February … I now have a working phone again. I shall not describe events leading to my hangover, but my Friday was excellent. I did take a good picture though. This entry was posted in Technology on 22/09/2013 by garymoore. I’m in O’Neill’s right now. I may have had one or two Bombay Sapphires too many. The R&B karaoke is so Irish. 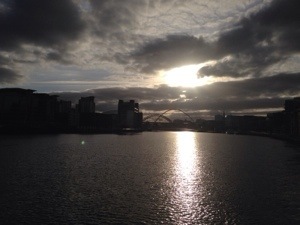 This entry was posted in Out and about on 12/09/2013 by garymoore. This afternoon, en route from Kings Cliffe to Peterborough, I felt a severe urge to empty my bladder. My second in command pulled over, directing me to some suitable bushes. At roughly mid point, several cars passed. And then a school bus stopped a few yards from my bushes. And children alighted. In a world of Savile, Travis, Harris and Hall (did I miss anyone?) hunting, I pissed as quickly as I could and rushed back to the car. Where my second in command was laughing. 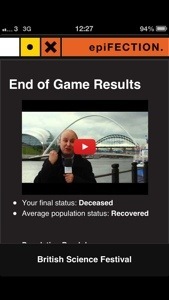 As I’d suspected, the Epifection simulation has ended with my status as deceased. One of my offspring shares my status, while the other, and my second in command, have survived. 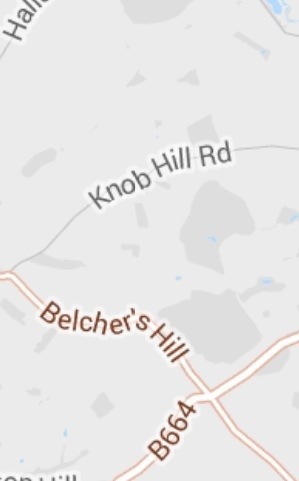 Earlier today, when checking my status, I noticed that there are some strangely named places round here. This entry was posted in Internet on 12/09/2013 by garymoore. I’m currently in the Wortley Almshouses; in the rather excellent company of Miss Isaac and Mr Smith. 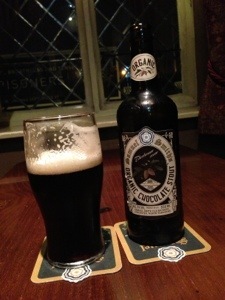 I highly recommend Mr Smith’s organic chocolate stout. But leave some for me. This entry was posted in Pubs on 11/09/2013 by garymoore. 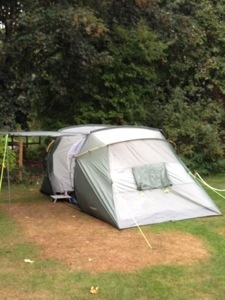 A couple of years ago, we bought a little tent, packed it onto our (since stolen) bikes and cycled to Ferry Meadows, where we camped; just the one night. 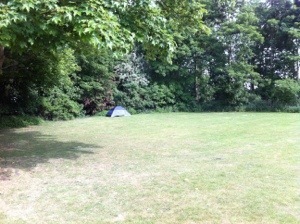 We’re camping there again right now, in almost exactly the same spot, although it was too far to cycle this time and the tent’s bigger. Unfortunately, from an Epifection perspective, all may not be well. Either myself or my second in command may have passed away. This entry was posted in Out and about on 11/09/2013 by garymoore.